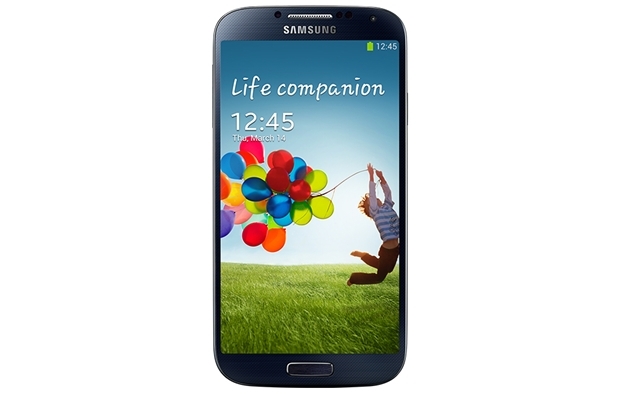 We’ve got a piece of good and bad news for those who’re planning to get themselves the upcoming Samsung Galaxy S4. Good news is that the Galaxy S4 will be pre-loaded with more than 7GB worth of software and applications onboard which include S Health, S Travel, S Translator, Samsung Smart Pause, Chaton Messaging and many more. With that in mind, the bad news is there will be only 8.82GB of free storage available for you to install your own apps or files on the device. But since the Galaxy S4 comes with microSD expansion slot, that doesn’t really matter as you can expand the device’s storage anytime you want. Similarly if you find those pre-installed applications redundant, you can also install a custom ROM onto the device to free up the entire storage for yourself – but that’s only provided that you’re willing to root the Galaxy S4. Nevertheless, the most viable option is to purchase a 16GB SD card along with the Galaxy S4 that require you to fork out another $20 at most. Of course, you can always pick up the 32GB or 64GB version as well.